This evening on The Baseball Show podcast, I was joined as always by co-hosts Mike Rosembaum (Bleacher Report Prospect Pipline, Golden Sombrero) and M.J. Lloyd (Halo Hangout, Off-Base Percentage). -Which teams that have never had a Hall of Famer will next get the opportunity to have one? 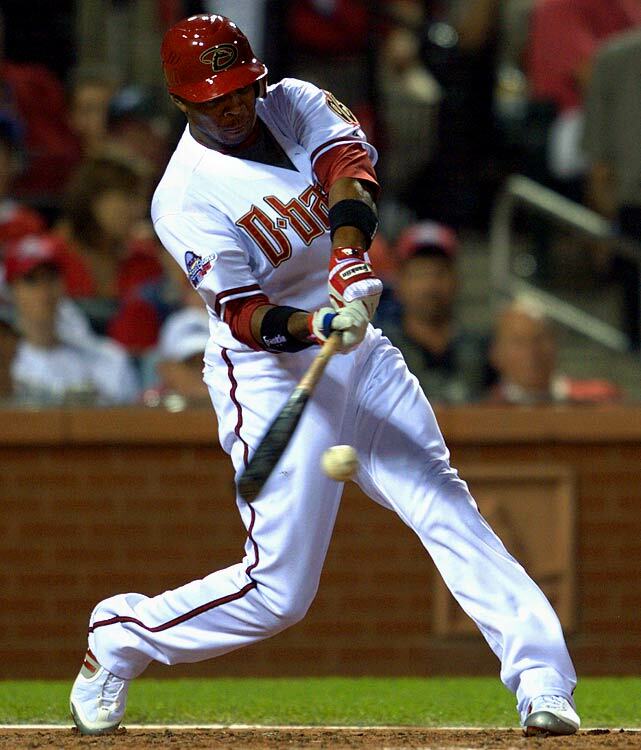 -Justin Upton’s rejected trade to the Seattle Mariners, and why would the Diamondbacks try this hard to trade him?